After making HOUSE PARTY, BOOMERANG and BEBE’S KIDS I started developing content for TV. I did a pilot for Fox that was a single camera dreamed too ahead of its time. 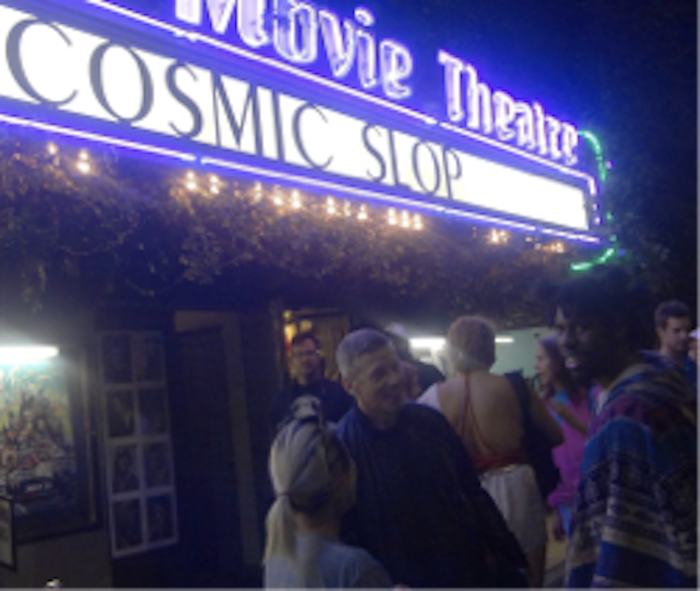 I also did a special that was a back door pilot for HBO called COSMIC SLOP. It was inspired by a story by Harvard professor Derrick Bell, who created science fiction fables to illustrate his legal lessons. I read a collection of them and got inspired to create a Twilight Zone type series about contemporary social issues. In fact, the original title was Science Friction Fables. 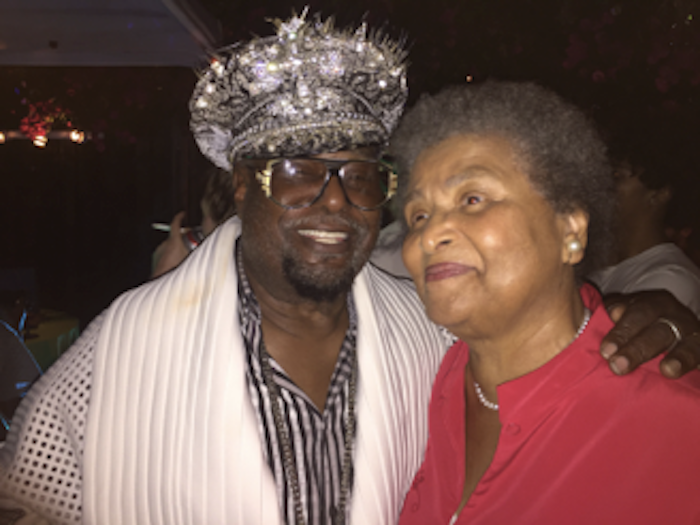 I picked George Clinton as the host because he epitomized the idea of the show. That first episode, THE SPACE TRADERS, really upset people. Even the black employees of HBO thought it should not be aired because it would “give white people ideas”…as if they had not done all this stuff to us already! The show was not picked up as a series. We shopped it to brand new network UPN, whose boss was moved to tears by the pilot but passed on it, ordering HOMEBOYS FROM OUTER SPACE instead. The SPACE TRADERS episode has gone on to be taught in college classrooms across the country, and was cited by Sean Hannity during Obama’s 2012 re-election campaign when the GOP was trying to vilify Dr. Bell, who regularly consulted with Fortune 500 companies, as some radical leftist. They would show a clip from the film and reference how much money I gave to the Obama campaign, which made me feel like a success. 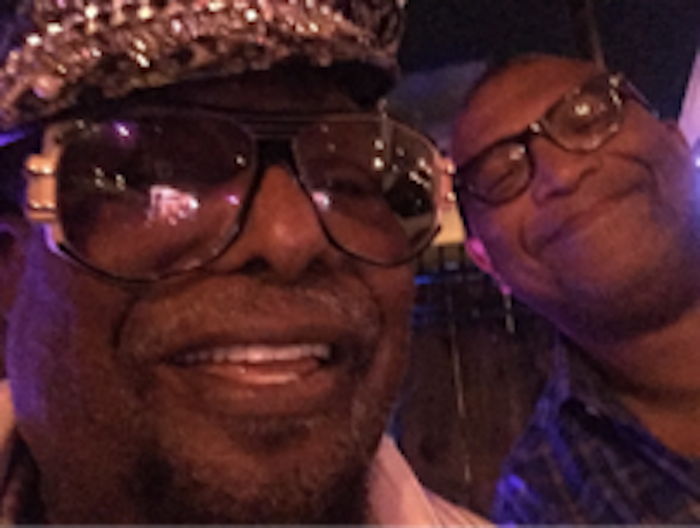 Cut to this summer, when cutting edge music producer Flying Lotus has signed George Clinton to a record deal. 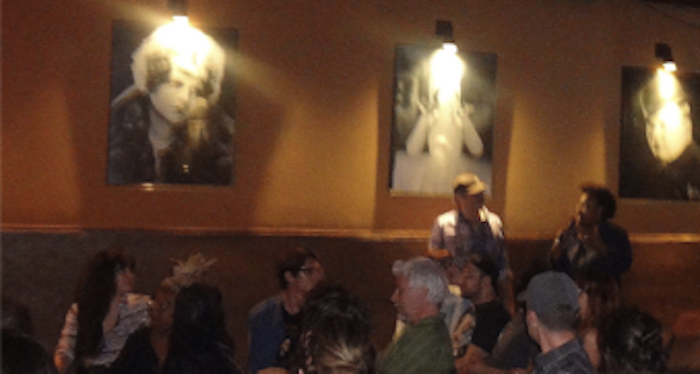 Lotus and Cinefamily host a tribute to George showing rare videos, career retrospective, etc. 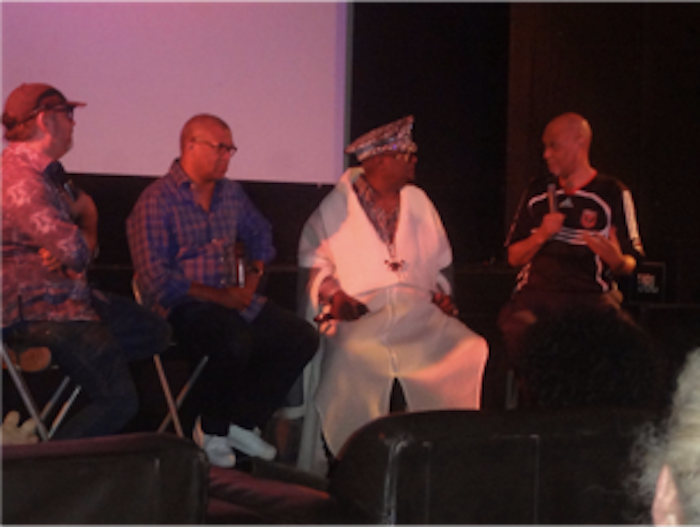 My brother Warrington and I with George are there to discuss Cosmic Slop after a rare screening. Great artists like Thundercat and MeShell N’dgeocello are in the audience, as well as our mom, who is the coolest of them all. It’s been a crazy set of retrospectives of my work this year.